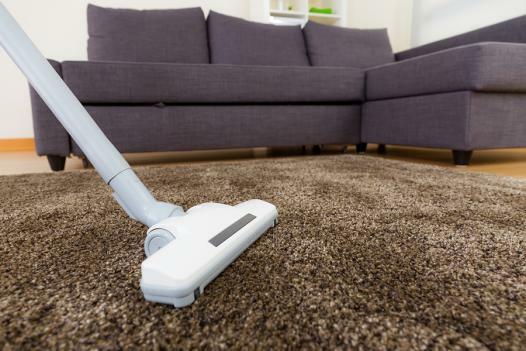 ​So, why are carpet cleaning drying times so important? If your not sure, then you will find your answers here! For many years carpet cleaning companies have touted faster drying times when using their service. It’s better for your carpet…so they say! But why? Let’s talk about it! Before we go any further, let’s just clarify whether this (kinda myth) is true or not. The answer is YES! Faster drying times are better for your carpet and your health! So we don’t muddy the waters, we’re going to keep this as simple as possible. From the infancy of the carpet cleaning industry, companies large and small have been trying to find the perfect drying time for (steam cleaning) or hot water extraction method. In the beginning, no one really knew how long the drying process was supposed to take! Not Knowing, led to companies such as us to help answer this question with accurate results. 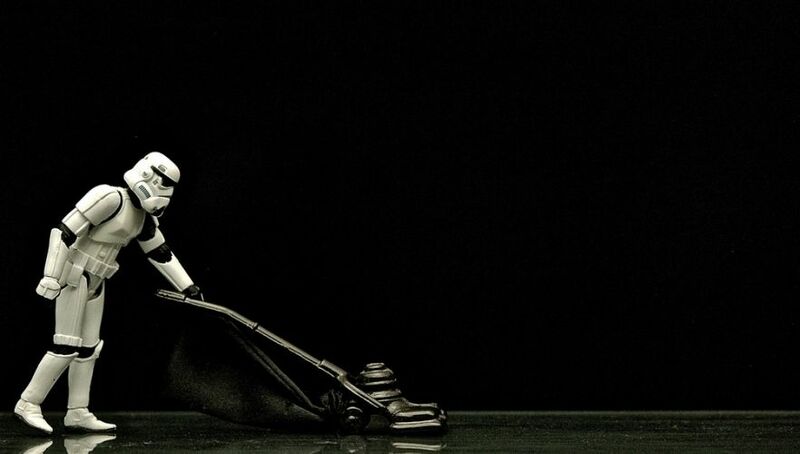 ﻿Carpet Cleaning - A Necessity or a Luxury? For many people, having your carpets cleaned is seen as unnecessary cost. In this economy it is understandable that one may be hesitant to spend their considerably smaller discretionary income on something such as carpet cleaning. This being said, having clean carpets is much more than meets the eye. 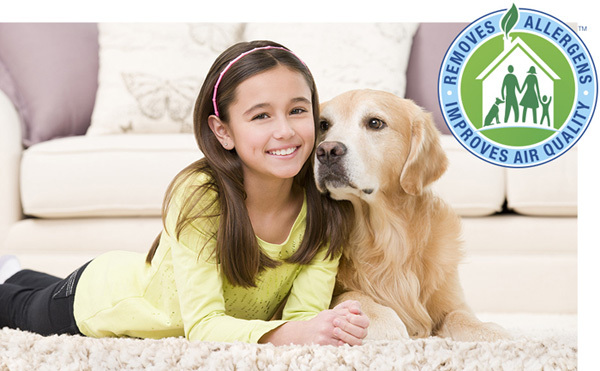 Instead of just having that grape juice stain removed, or finally getting rid of your dogs dirty footprints – carpet cleaning can have multiple positive health benefits. Here are the top 5 potential health issues associated with not cleaning your carpets according to Carlo Ruggiero who is a social blogger and “green” aficionado. Mold has not been proven to link to asthmatic attacks, but this does not mean that mold does not cause humans great discomfort if left unattended. Bacteria and allergens which live on the mold can build up on uncared for carpeting, and when ingested, can cause allergies to surface via the respiratory system. Worse problems can arise if the body succumbs to the bacteria which live on the mold spores, which it is especially prone to do if already weakened by another disease. If you are experiencing cold-like symptoms more often than normal, it is most likely time to get your carpet cleaned. As before mentioned, dirty carpets house an incredible number of parasitic organisms which, if ingested into the respiratory system, can cause a number of health issues. The dust, fungi, and other organisms are kicked back into the air by movement on the carpet. However, another risk arises even if the movement on the carpet is not violent enough to move the organisms into the air, they can still cause athlete’s foot by entering the body through tiny cuts in the foot. More serious health issues can arise if the body is exposed to too many mycotoxins, which dirty carpets are an attractive environment for. Buildings are a source of mycotoxins and people living or working in areas with mould increase their chances of adverse health effects. These can range from stomach infections to fatality, depending on the initial health of the exposed person, or over time, as the mycotoxins wear down the body’s defences. For example, Stachybotrys chartarum contains a higher number of mycotoxins than other molds grown in the indoor environment and has been associated with allergies and respiratory inflammation. What's Sitting on Your Sofa? "While a third of people think the bathroom is the dirtiest room in the house, microbiologists found the average family sofa has a bacterial count that is a staggering 12 times more than the typical toilet seat. The family sofa earns a respectable 19,200 germs per 100 cm², while a toilet seat comes in at a paltry 1,600 germs per 100 cm²." Not exactly how you want to spend time relaxing after a long day's work. 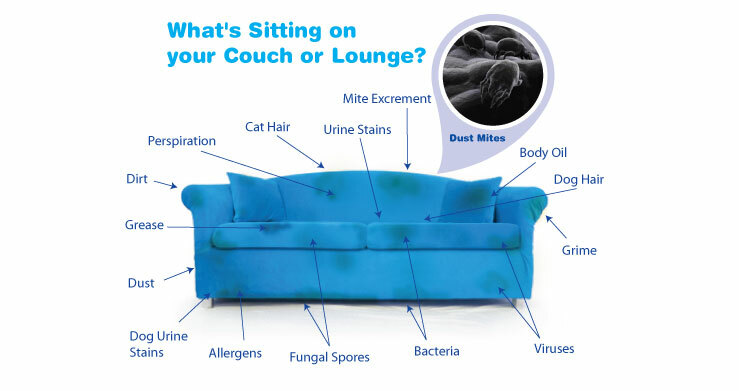 Remembering to spray your sofa down from time to time can really help cut down on the germs found on a sofa. It's important to note that you always want to use a fabric safe spray designed for upholstery. Even at that it is always best to test it in a hidden area just to be sure it will not damage the sofa. It is best though to really give your family sofa a good deep cleaning every once in awhile ensuring that you are killing bacteria and pulling out dirt, debris, and body oils that accumulate over time. So, how often should you have your couch professionally cleaned? It’s ideal to have your couch professionally cleaned every 1 to 2 years. This interval of cleaning means your couch will be fresh, clean and durable. When you have the upholstery on our couch cleaned, it removes soils that, over time, will degrade the fibers of the couch, So, regular cleanings are a good way to prolong the life of your upholstery. If you have unique soiling or heavily soiling (kids and pets and maybe a sloppy eater! ), you might want to get your couch professionally cleaned every 6 months to keep it fresh! Although we have many of our customers get by with the staying in that 1 to 2 year range. If you’ve ever had your couch cleaned, you know how great it looks, smells and feels afterwards. There's nothing like coming home from a long day and kicking back on a nice clean sofa. If you've never had your couch cleaned…now is the time! 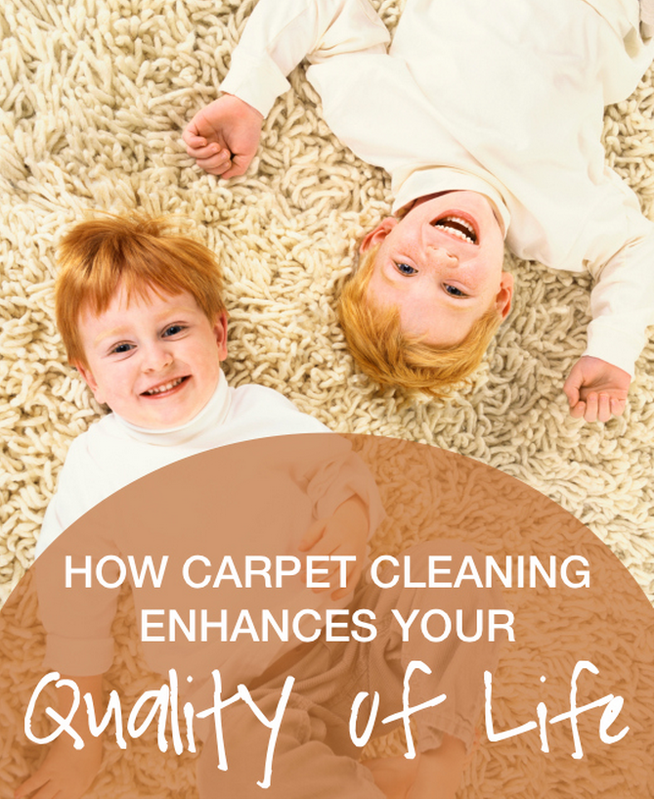 How Carpet Cleaning Can Lead to a Better Quality of Life! Can clean carpeting really make your life better? We think the answer is a resounding yes! There are many reasons why maintaining a clean home and clean carpeting can lead to a better quality of life. Read on! Are you ready for a better quality of life? Capeway Cleaning has been performing home carpet cleaning in the Marion area for more than 28 years. We pride ourselves on the quality of our work. Our natural carpet cleaning process dries quickly and uses no harmful chemicals. We also offer area rug cleaning. Visit our website to take advantage of our special offers.